Marriott Bonvoy Boundless Visa Signature Credit Card and IHG Rewards Club Select Credit Card have a yearly fee, but offer anniversary points. 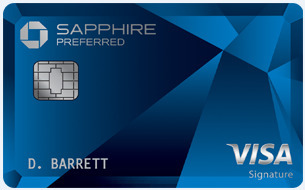 Navigating between Chase Sapphire Preferred and Chase Sapphire Reserve opens some nice travel options. Do travel rewards actually end up costing more money? Ha – Marla became accidentally FI like I did!! Congrats Marla, awesome episode. I need to plan some of my bigger house projects with a new travel card or two so I can be assured I’ll meet the minimal spending. Great tips. Great episode! 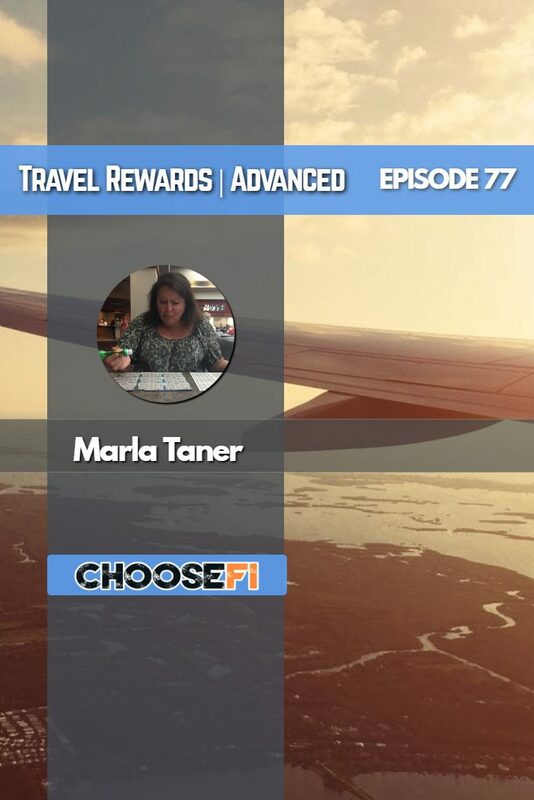 At the end of the episode Marla answered the question I had throughout the whole podcast: how is a Canadian getting all these great American credit cards (answer: geo-arbitrage to the States). However, does she have any specific blogs or resources she can point her fellow Canadians to? It is much harder for us to travel back to the same degree and I am losing heart that this is something I can fully adopt. I don’t see the step-by-step walkthrough that was mentioned for Korean Air redemption, if it hasn’t been added would you please add a link? Please upload the step-by-step walkthrough mentioned! Cheers. Hi Guys. I love your podcast. Its awesome, and I am learning a ton. My big question on Travel Rewards in general: What is the general spend you guys are doing yearly on the credit card to achieve all these rewards? I feel like people have to spending huge amounts yearly to keep up the point inflow.. am I wrong? I’m surprised it wasn’t mentioned that Chase significantly changed rules surrounding the Chase Southwest Credit Cards. My wife and I both got companion passes at the beginning of this year so we could travel effortlessly with our family of 4. We started talking our friends into it so we would have travel buddies and were just made aware that you can no longer take out two consumer cards. That said, you can still do it with the business card and one consumer card. I originally skipped this episode since I’m not in a traveling part of my life right now. But the Friday round up mentioned some of the things she talked about at the beginning of the podcast and I had to listen. Is there a blog post description of what her parents/grandparents did with her and her sister where I can apply some of that with my children? My question is, how do you allot a years worth of money to a child? I don’t know what the expenses will be myself so I don’t know how much I should be giving my child for the year. I also thought of making it chore based. This chore is worth x amount and have it limited to how much a child needs per year. Or rather have the pool of money be limited to the budget for the year. Hi Jonathan and Brad, A huge fan of your podcast! Finally caught up with all of them about a month ago and now cannot wait to hear the next 2 every week. I have a question on business cards – After applying for a couple of personal cards, it was finally time to get The Chase Ink Business Preferred – and my app was put on hold / rejected – Called the reconsideration line twice and was told that the card will only be approved it the business is validated via their automated method or I can produce proof of a DBA (doing business as). 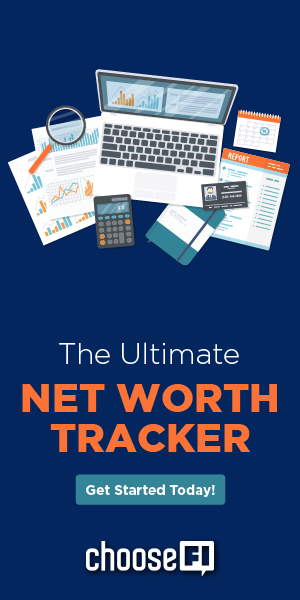 There was no issue with credit history/limits etc. The second time I was told that this was a new requirement for all Sole Proprietorships as of 2018 (after I explained that the laws dont actually require me to register an SP with the state) – they said that a new federal law required them to validate all businesses. Is this true? If it is, how does one go about getting a DBA? What are the pros and cons of doing so? Will other banks with business cards require the same?